(Bee)autiful Blessings: JUMP IN to the World's Largest Swimming Lesson!!! JUMP IN to the World's Largest Swimming Lesson!!! If you're reading this, I'm sure you're shocked to find out that I'm really passionate about keeping my boys safe and reducing their chances of drowning. *sarcasm* Research shows risk of drowning can be reduced by 88 percent if children participate in formal swimming lessons between the ages of 1-4. 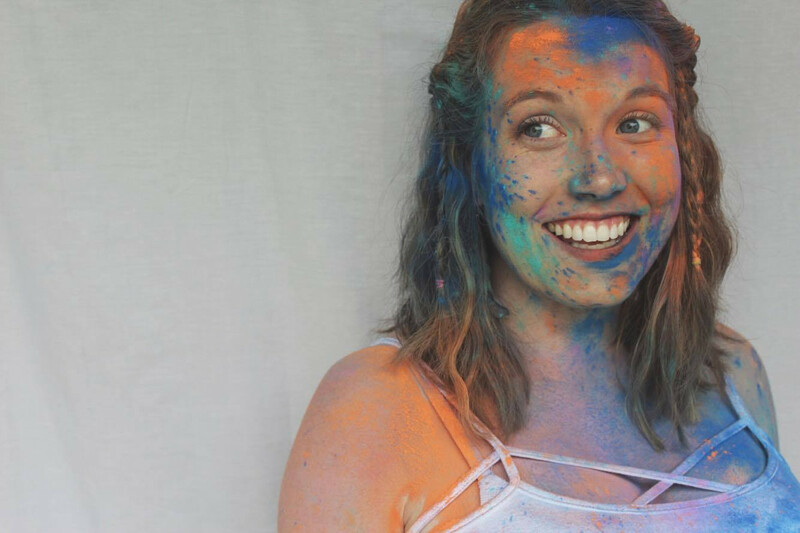 Yet, a survey conducted by the American Red Cross in 2014 found that more than half of Americans (54 percent) either can't swim or don't have all of the basic swimming skills. That's where Goldfish Swim School comes in. 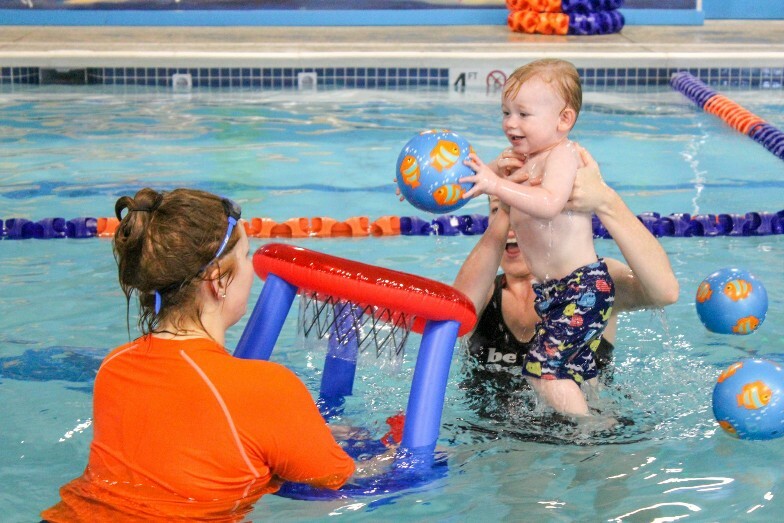 Goldfish is so much more than swimming lessons- it's teaching young children water safety skills that could save their life! 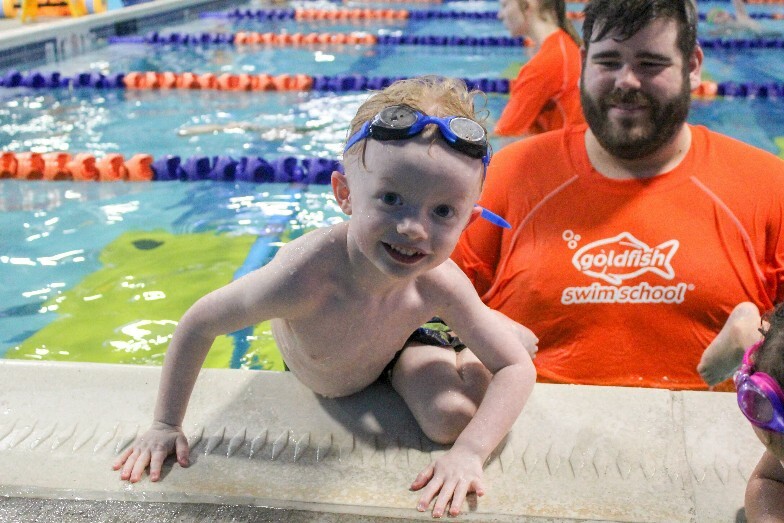 This Thursday, Goldfish Swim School-Dayton is taking part in the 2018 World's Largest Swimming Lesson! You don't have to be a member to participate in this FREE event. 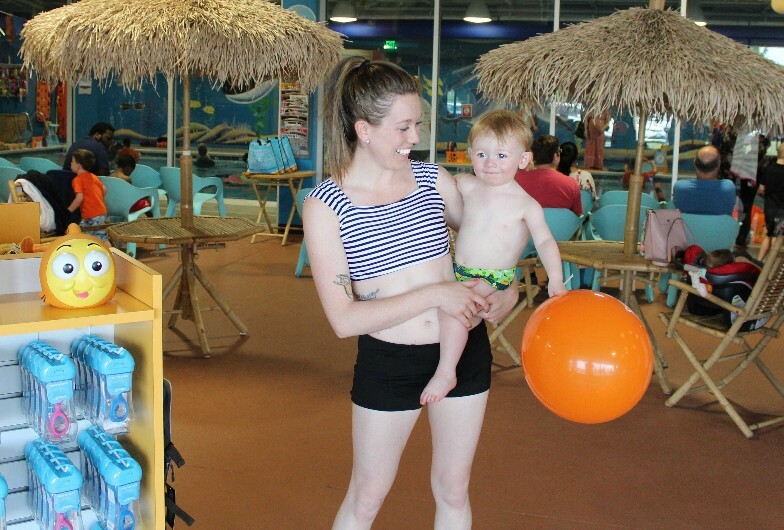 Just bring your kiddos to Goldfish Swim School in Dayton this Thursday, June 21 from 2:00-2:30 PM!! So what exactly is the World's Largest Swimming Lesson? 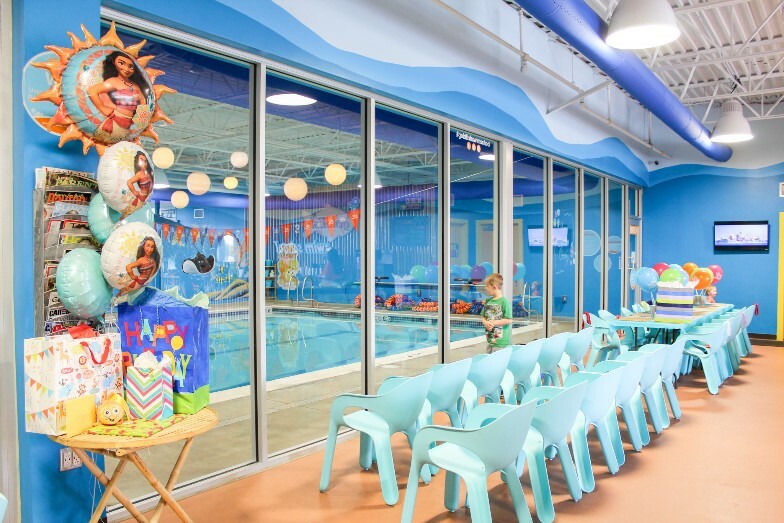 The World’s Largest Swimming Lesson™, created by the World Waterpark Association in 2010, is a global public relations event supported by aquatic facilities, water parks, pools, swim schools, YMCA's, among others. The WLSL event serves as a platform to help the global aquatics industry work together to build awareness about the fundamental importance of teaching children to swim to prevent drowning. For 24 hours on Thursday, June 21st, hundreds of locations in more than 20 countries on five continents will spread the message, "Swimming Lesson Save Lives™!" If you've got little ones at home who don't know how to swim, this is the perfect way to introduce them to the fundamentals of water safety! Not to mention, you get the bragging rights of trying to beat TEAM WLSL™'s current Guinness World Record for the largest simultaneous swimming lesson conducted at multiple venues. The official record was set in 2014 with 36,564 participants in 22 countries​!! !